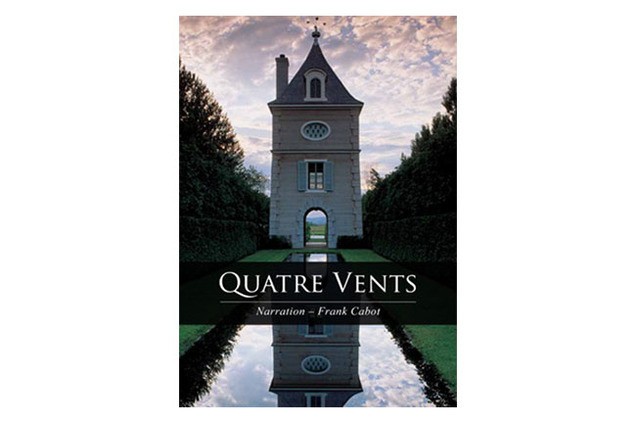 Video of Les Quatre Vents garden in Quebec, narrated by Frank Cabot, the creator of the garden from 1975 to 2011. Bilingual recording in English (running time 43 min.) and French (running time 46 min.) The DVD was produced under Frank Cabot's direction in 2010. Note: This DVD is a recording of a personal talk presented by Frank Cabot. It is NOT a copy of the The Gardener film that was released in Canada in 2017 and in the USA in 2018. The film is showing exclusively in theaters and is not available as a DVD.